It pays to have solid financial advice and the right wealth management team in your corner. 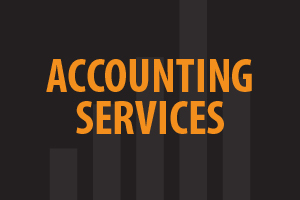 Spencer Accounting Group has Forensic Accountants, who specialize in Fraud prevention and detection and are ready to help harmonize your finances and help you create a plan that meets all your long-term goals. Our strength lies in our ability to provide year-round planning for your personal and business tax affairs. Our success, is based on our avid commitment to research. We have invested in the latest financial technology in the industry to provide our clients with current tax and financial information available. Be assured our trustworthy firm will handle your affairs with strict confidentiality under the highest standards of the accounting profession. Our combination of planning and preparation is successful for both individual and business customers. Our accounting services are designed to offer simplified monthly statements to provide an accurate snapshot of your business activity. 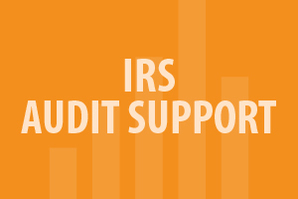 Our IRS audit support team can assist you through the audit process and help you become compliant with IRS requirements. Want In House Bookkeeping and Accounting? We will train your staff!